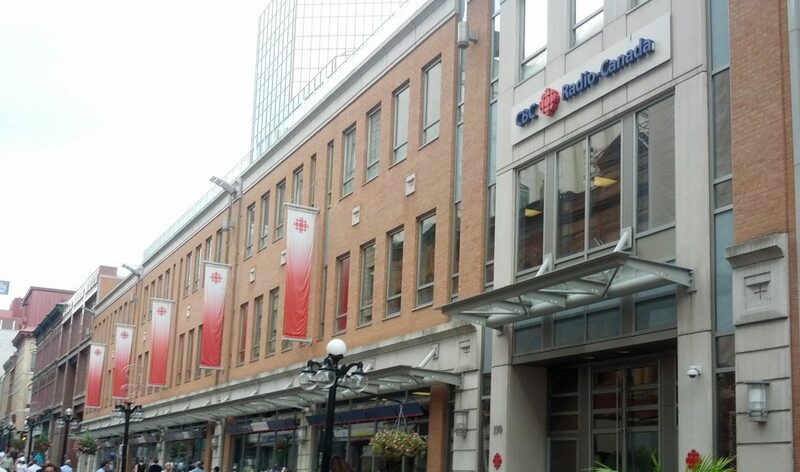 The CBC building in Ottawa. Image courtesy of Andrevruas/CC BY-SA 3.0. We want to share another update on programing changes tied to the renewal of the News Service. Today we are announcing a new streamlined approach to our top-of-the-clock radio newscasts that will combine the strengths of The World This Hour and our bedrock hourly service to create a single, top-quality 4.5-minute newscast available every hour on the hour. It will be called The World This Hour. This new improved newscast will replace the current “Hourly News” everywhere it airs, including its current spot in the local afternoon programs, and will extend the important World This Hour brand and reputation across all of our current Hourly newscasts. We will invest in and redevelop this new, shorter World This Hour to be more dynamic and responsive to the day’s news with a broadcast footprint across Radio One in the current Hourly slots, Radio 2, Satellite Radio, as well as Amazon’s Alexa-enabled devices, Google Home, and new digital offers to come. 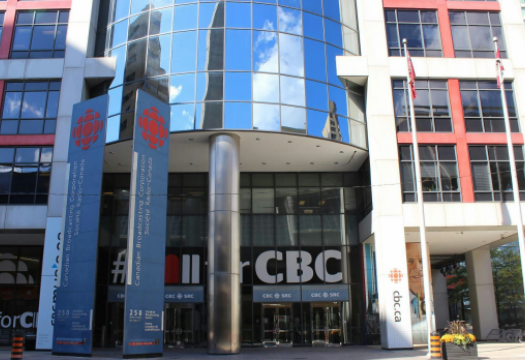 As younger Canadian audiences turn to podcasts and voice-activated smart speakers for their audio, CBC News has a unique opportunity to lead in the space of digital radio news. 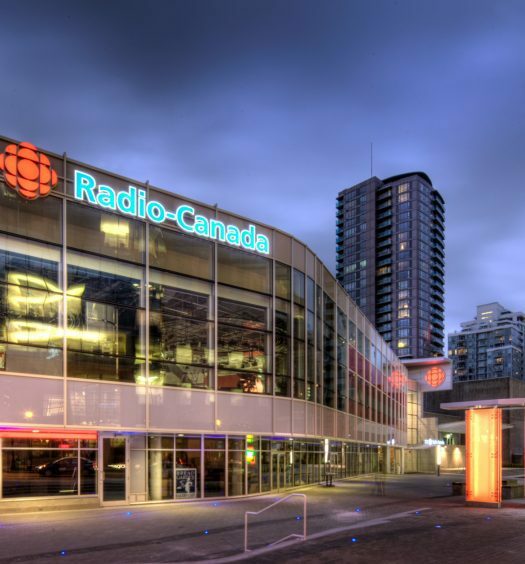 We see great potential to reach new audiences in Canada and around the world by making The World This Hour the first-in-line national newscast on these new digital devices. We also need to create capacity to build new types of “niche-casts” for our audiences on these products in the future. There is no change to our current staffing levels, although this will mean repositioning our current World This Hour staff to help bolster the new 24/7 World This Hour, both on the programming side and from the soon-to-be launched Central Desk. We are pleased to tell you that the current World This Hour host Tom Harrington has agreed to lead us in this new phase of the program, and spearhead its development overall. We would like to thank the current core World This Hour team: Tom, Senior Producers Lisa Khoo and Interim Senior Slava Zelenin, along with producers Rob Barlow and Kim Steffler and AP/Tech Carlos van Leeuwen for their tremendous work, but as well, we want to salute the many other people who have hosted, produced, written and reported for this important program over the years. Program development will begin in early October with the new World This Hour hourly newscast launched on Nov. 6.